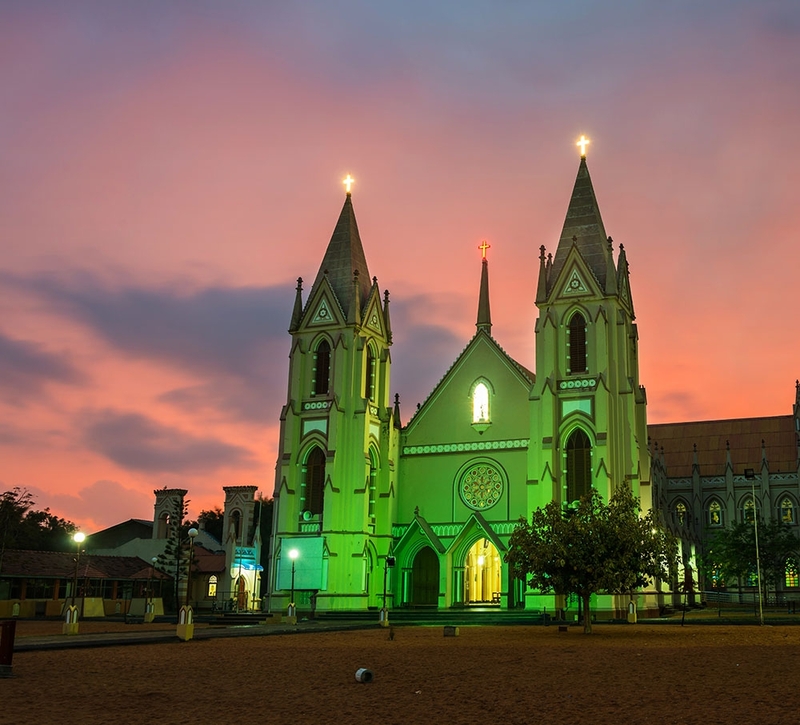 Negombo , also known as ‘Migamuwa’ in Sinhala, is one of the major cities in Sri Lanka which is situated on the west coast in Western Province. 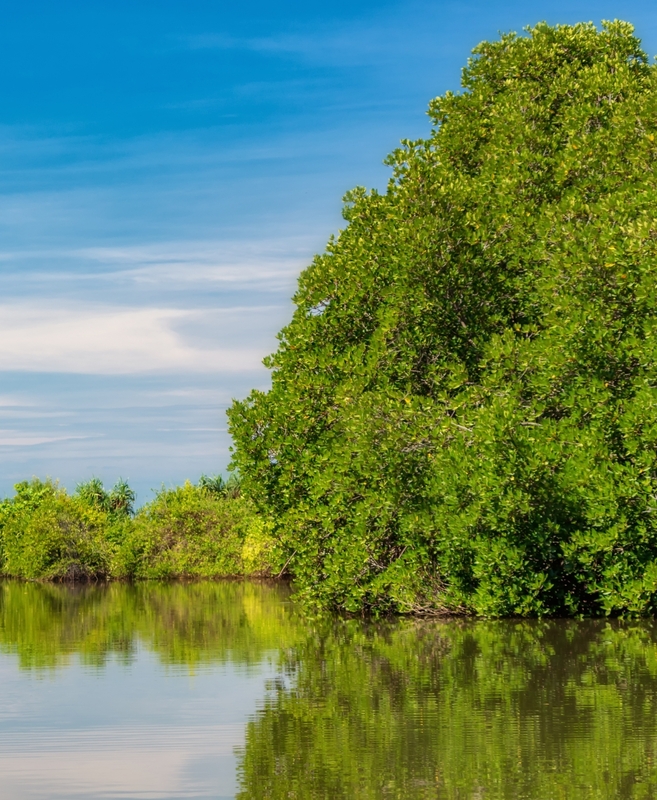 Long golden sandy beaches, the Negombo lagoon, which is fed by the Dutch canal (flowing through the heart of the city) and a number of small rivers are some most scenic landmarks of this city which draws tourists who stop over for a day on their way to or from the airport. 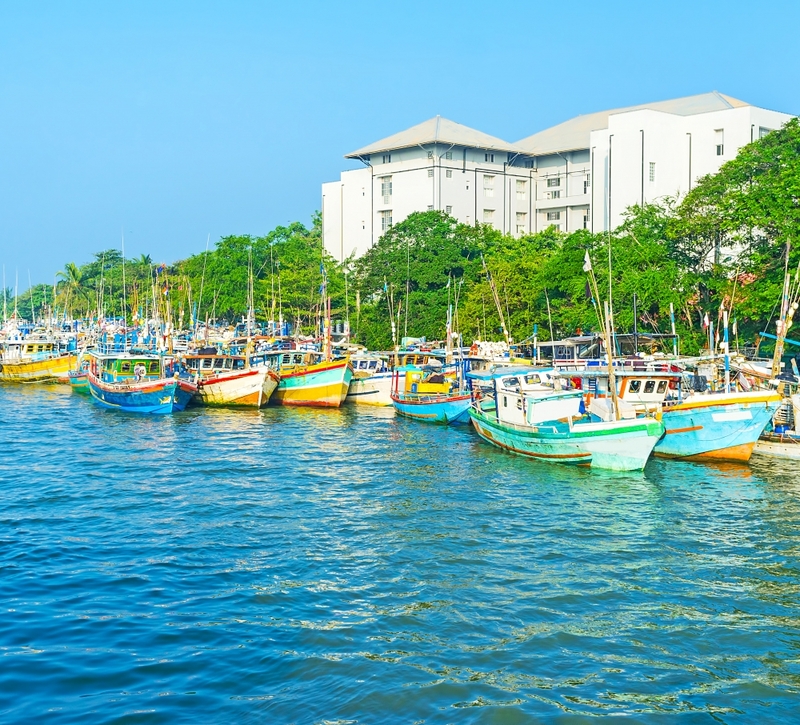 And Negombo is well known for its centuries old fishing industry which gives tourists a chance to meet local fishers, participate in fish auctions, buy fresh fish and also organize fishing and boating tours into the lagoon and the ocean beyond. 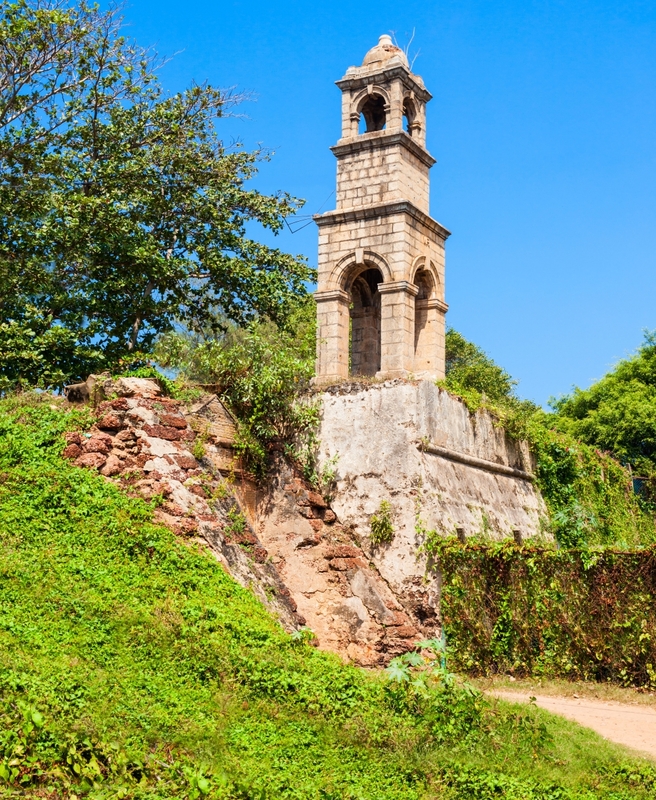 This can be called as a multi-religious, multi-ethnic, and also, a multi-cultural city. There are over 25 of Roman Catholic churches (as the majority of the population is Roman Catholic ) including St. Mary’s Church in the township. Negombo is one of the largest economic centers in the country and a home to the 2nd largest fish market in Sri Lanka.